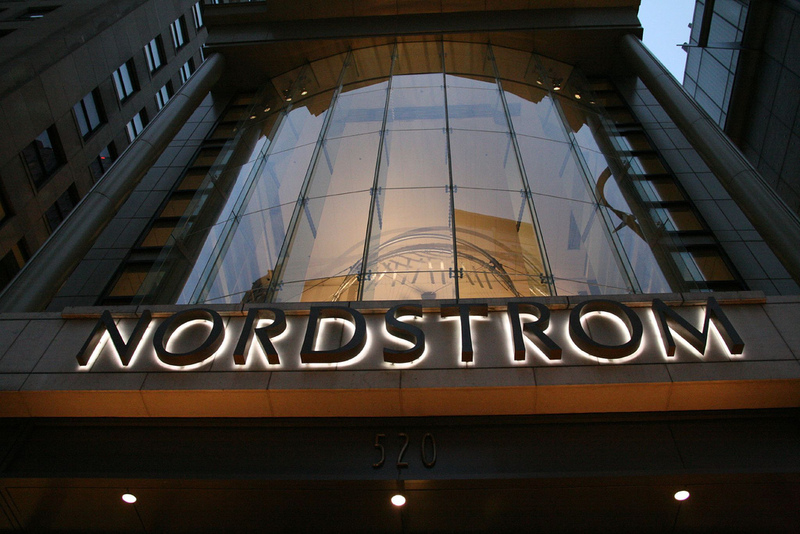 Nordstrom announced today plans to start serving customers with its first full-line stores in Canada beginning Fall of 2014. The company is partnering with Cadillac Fairview, one of North America’s largest investors, owners and managers of commercial real estate, to lease four stores at premier shopping centres located in Calgary, Ottawa, Toronto and Vancouver. Nordstrom will be moving into space that will be vacated by Sears and then renovated at Pacific Centre in Vancouver, Calgary’s Chinook Centre, Rideau Centre in Ottawa, with a new-construction store opening in Toronto’s Sherway Gardens. Nordstrom also announced it will continue exploring opportunities to open additional full-line stores as well as Nordstrom Racks, its off-price retail division, as part of the company’s future expansion into Canada.